The Chairman appreciated the services of Dr. Amin to higher education sector. He prayed for the departed soul and his bereaved family. 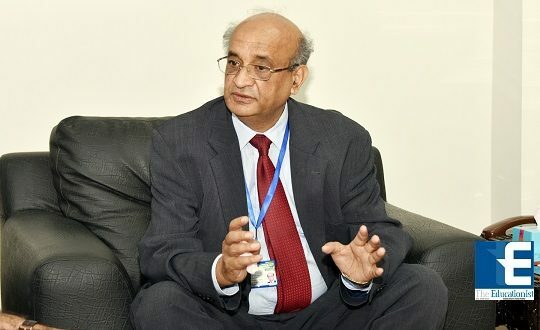 Dr. Amin was a renowned academician who served various higher education institutions including Bahauddin Zakariya University, Multan, Quaid-i-Azam University, Islamabad, and Women University Multan.